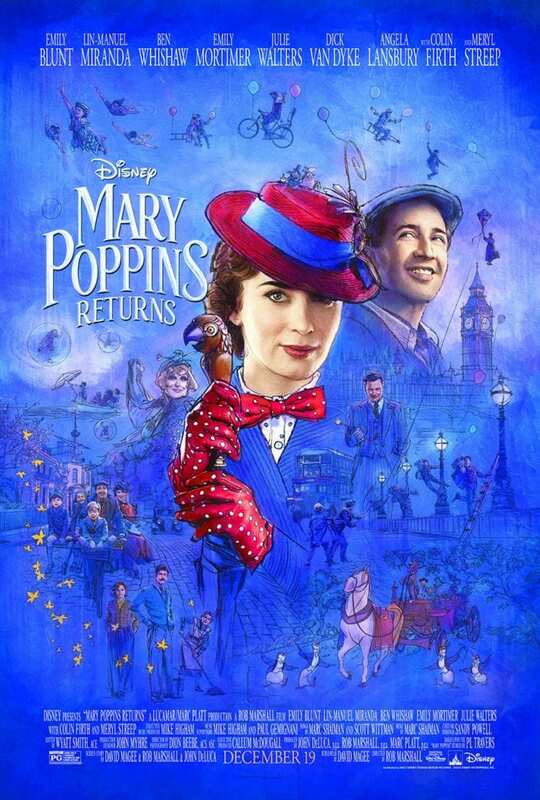 This week I'm heading to Los Angeles for the world premiere of Mary Poppins Returns! I'll be interviewing some of the cast and crew as well as walking the red carpet and attending the after party. I'll be celebrating Christmas early with Freeform for the 25 Days of Christmas as well. Thanks to Disney for bringing me to LA for this event. What do you want to know about Mary Poppins Returns? I'm looking forward to screening the movie at the Samuel Goldwyn Theather, which is the official “Academy” theater! After the screening, we will have a Q+A. 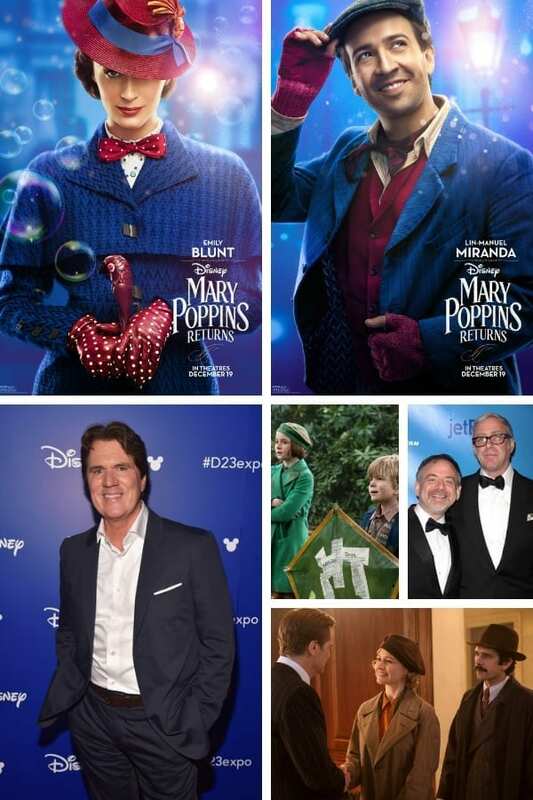 The next day I'll be sitting down to interview the following amazing talent for Mary Poppins Returns, I want to know your burning questions so I can ask them for you. Leave me a comment with your questions. After our interviews, it is on to the red carpet to watch the movie again with the stars and party afterward. So I'll get to see Emily Blunt and Lin-Manuel Miranda three times while I'm out there so naturally, we will all be BFFs at that point! After all the fun of Mary Poppins Returns I can't wait to grab my holiday gear and visit the ABC Building to meet some of the cast of Coop and Cami Ask the World and some great holiday shows that we watch every year. We will watch a preview to some of these fun holiday specials before chatting with the cast. Disney|ABC Television give back this holiday season with Toys for Tots! This holiday season, Disney|ABC Television are teaming up with Disney store, ShopDisney.com, and Toys for Tots. Fans and families can celebrate 25 Days of Christmas by dropping off a new, unwrapped toy at a U.S. Disney store or on shopDisney.com until December 15th and Disney store will contribute $5 per toy to Toys for Tots, up to $1 Million! Post a selfie with your toy on social media using the hashtag #25TonsOfToys so you can encourage others to give this holiday season to Toys for Tots. 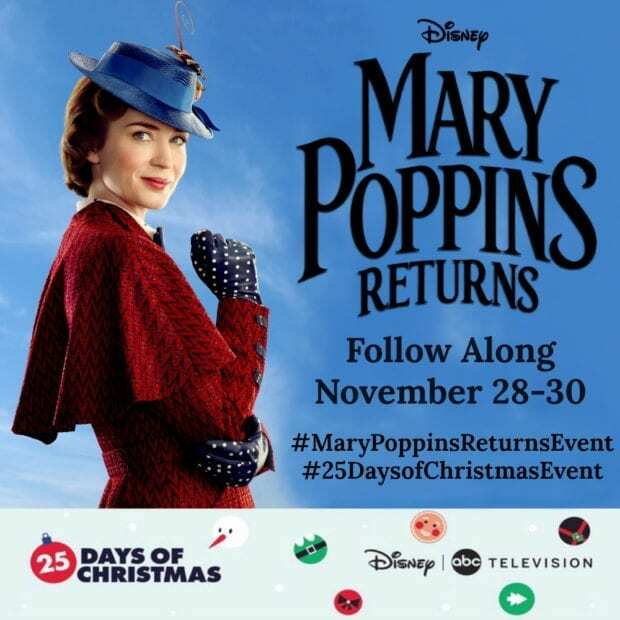 Make sure to leave me a comment with your questions and make sure to follow along with #MaryPoppinsReturnsEvent and #25DaysofChristmasEvent on social media!